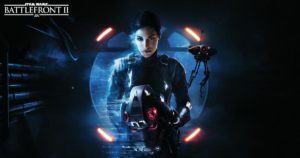 The launch of Battlefront 2 brings a new look on the Battlefront series as a whole. I am putting together this guide to help new players find their roots in the series and those returning from Battlefront 2015 may also find use in this guide considering how much has changed. I want this guide to be as personal and easy to understand as possible so I have outlined different sections based off difficulty. Since I want this guide to be personal and simple please leave comments on what you might want me to add and I will be sure to get it made! Be sure to check out the Battlefront 2 tab for guides on specific heroes and vehicles in Battlefront 2!